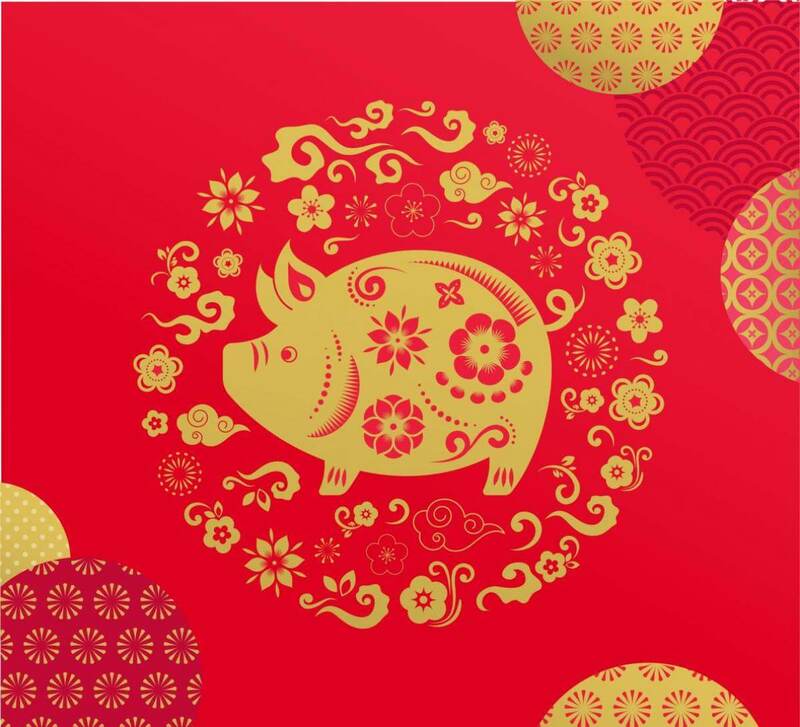 This year is the Year of the Pig, which brings many traditions and superstitions that are meant to dictate our next year. Vancouver has such a wealth of Asian culture (besides China, countries such as North & South Korea, and Vietnam celebrate Lunar New Year as well). 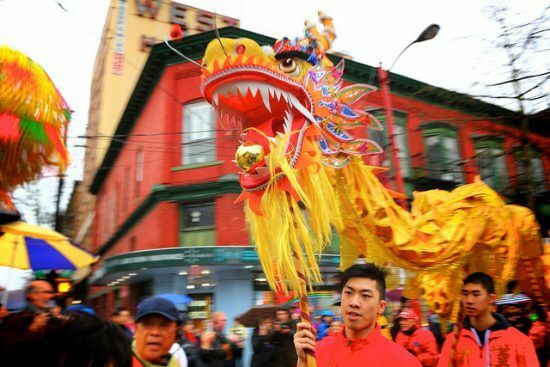 Vancouver is abounding with food, drinks, and events to ring in the Lunar New Year for 2019. The Lunar New Year Spring Festival is technically 15 days long – making it one of the longest holidays. The date of lunar new year changes annually. There is a list of funny superstitions; things you shouldn’t do, for example cutting your hair the week before is taboo or using scissors on the day of. Chinese New Year desserts have special meanings usually revolving around puns in their names. 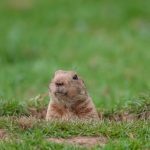 Your zodiac year is actually bad luck – there are 12 animals in the cycle, and at the end of each cycle is your ‘rebirth’ year. The little red envelopes are given out to send good wishes (and money) like an annual bonus. The Spring Festival ends with the Lantern Festival on the 16th day. Wishing you all Gung Hei Fat Choy in 2019!